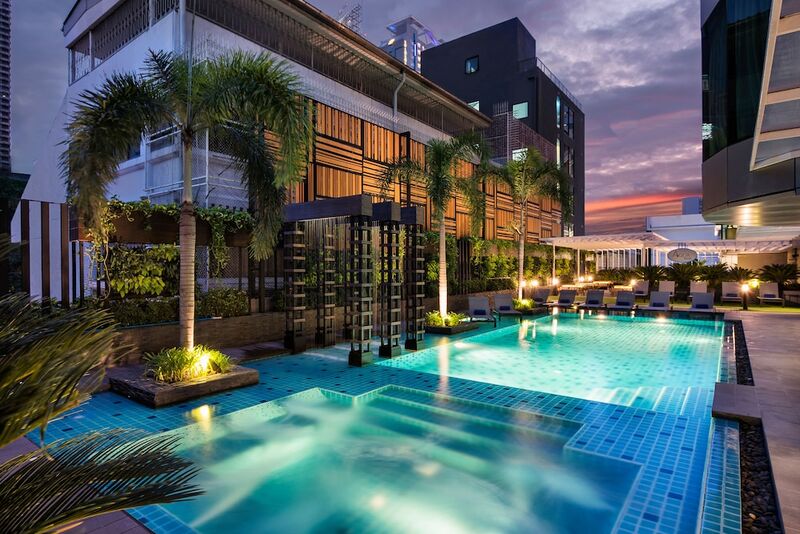 Nana hotels include some of the most popular in all of Sukhumvit Road. 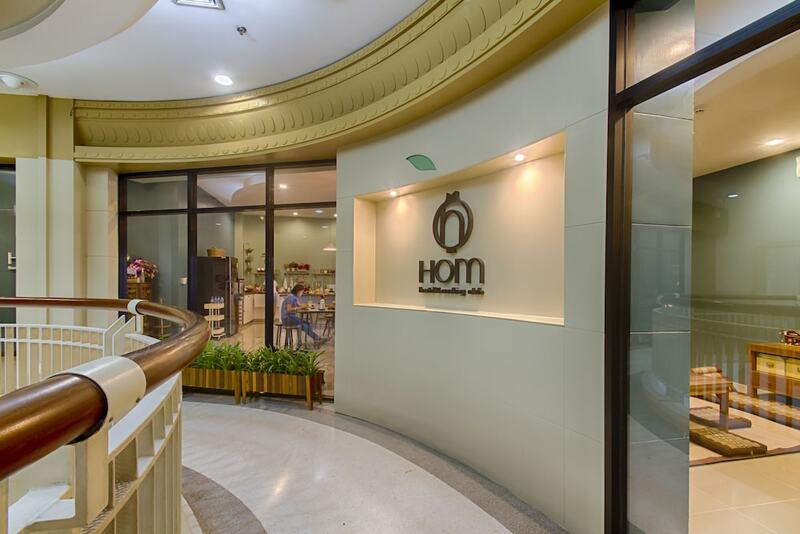 With a high concentration of restaurants, massage shops, tailors and bars, and its own BTS Skytrain station many people choose this location as a central base when visiting Bangkok. 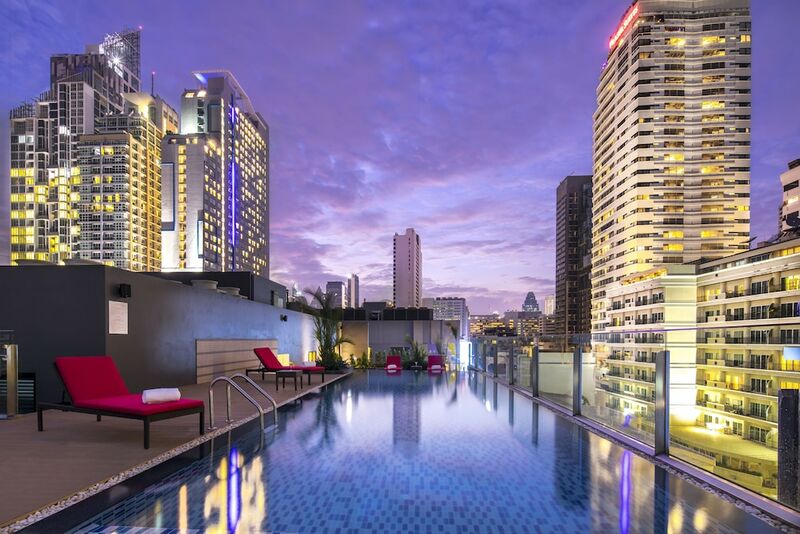 Nana Soi 2 (the epicentre of naughty nightlife in Bangkok) is a big draw for many, while others prefer the equally fun but less risqué locales of Soi 11 or Soi 15 just a couple of minutes’ walk away. One of the best things about staying in Bangkok’s Nana district is the fact that there are so many popular streets within a few hundred metres meaning you can escape the, at times, horrendous traffic which gridlocks Bangkok on weekend evenings. It must be said that this area of Bangkok is raucous and full of energy so be prepared for all the action of Bangkok to be right on your doorstep. 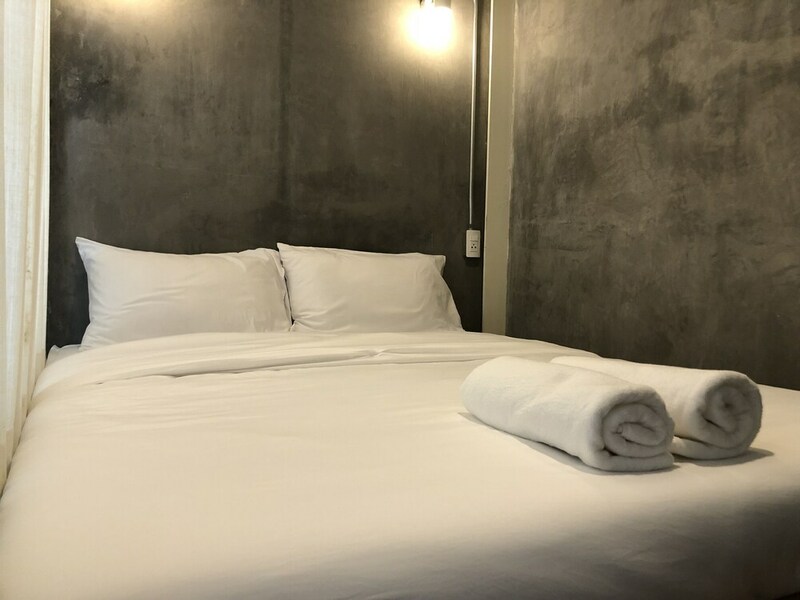 If you are looking for action during your stay in the city then hotels near Nana could be exactly what you’re looking for.